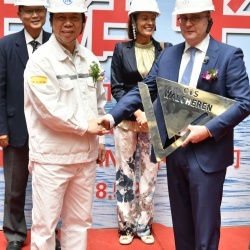 The construction of OOS Walcheren (Hull number CMHI 163-2) started in China Merchants Heavy Industry (Jiangsu) on the 24th May 2018. 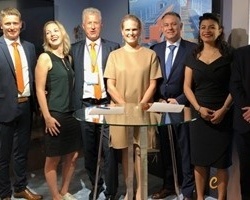 The OOS Walcheren is the second newbuild Semi-Submersible Crane Vessel (SSCV) ordered by OOS International at China Merchants Heavy Industry to date. 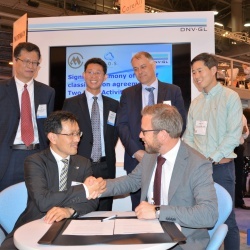 This vessel is identical to her sister vessel OOS Serooskerke which is currently under construction at China Merchants in Haimen and due for delivery in Mid 2019.